Simply put, black heads are clogged hair follicles on the skin's surface. They result when a collection of pollution, dead skin cells, grime, sebum and germs get into open pores and form a plug. Black heads can first start as a yellow/ brown colour. Since they are formed in open pores, the excess oils stuck inside the pores are oxidized, causing the yellow/brown colour to turn black. The most common places where black heads happen are on the nose, sides of the nose and cheeks. All these are on the face, which is the most important part of the body! 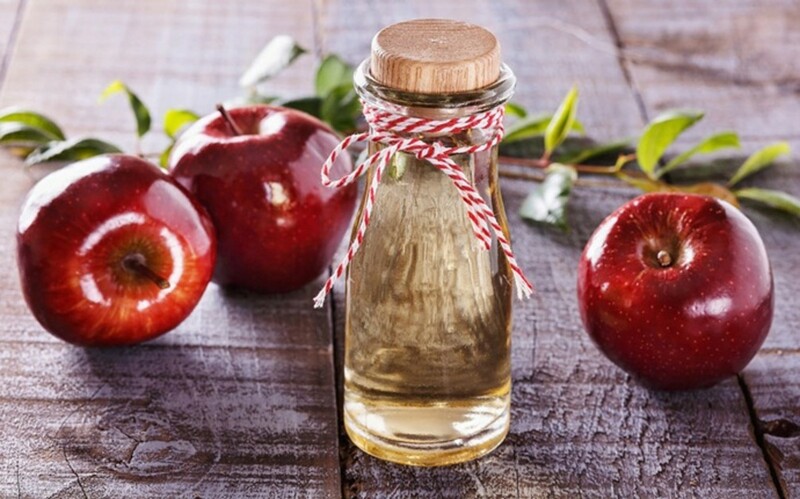 In this article, we shall look at very simple and cheap remedies you can try at home to prevent and get rid of black heads. 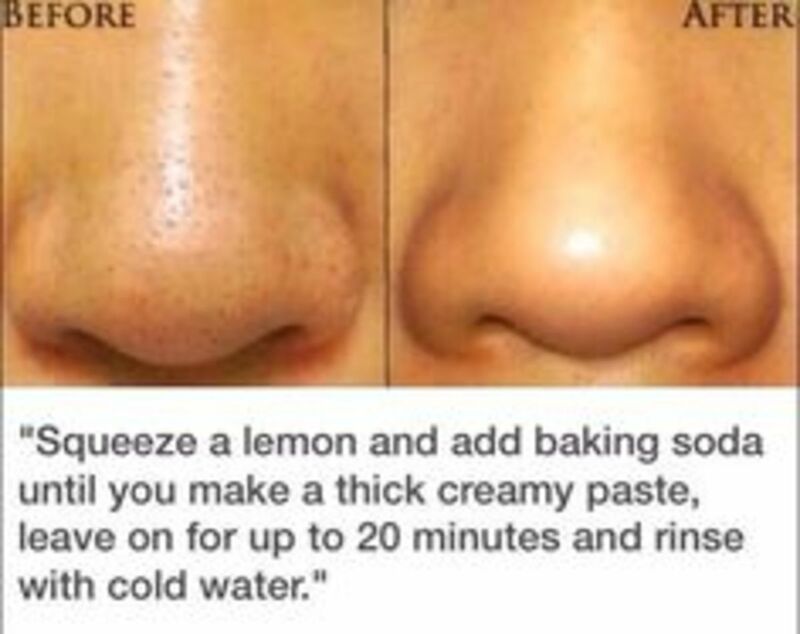 This is by far the easiest and quickest way to get rid of blackheads naturally. 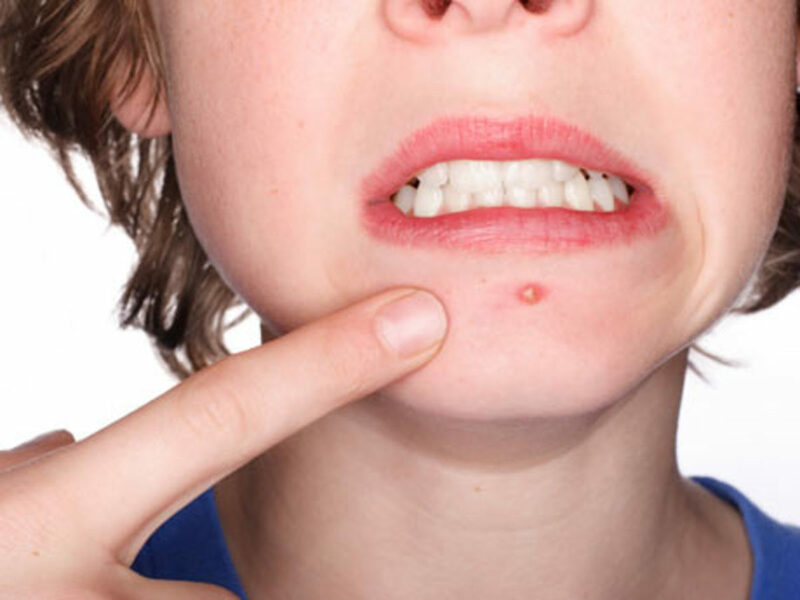 This remedy softens and loosens up your face, naturally driving the blackhead out. Never do facial steaming while your pot is still on the burner! First remove your container from the heat source carefully onto a flat surface before you can continue. If you aren't careful, you might burn or scald your body! Bring to a boil 3 to 4 cups of purified water. Remove the pot from heat source after it has begun to boil. Plop a lemon rind into the boiling water and fetch a large towel. Sit with the towel draped over your head and place your face over the steam, like a tent. Not too close or it will scald you! Stay in that tent for as long as you can. (It might be hard when you're doing it the first time but after you get used to it you can stay in longer). After 3 to 5 minutes, remove the towel and wash your face as you normally do. Avoid harsh cleansers. Pat dry with a soft fluffy towel. This is one popular face mask for removing and preventing blackheads. The egg white face mask tightens skin pores, making it easier for the blackhead to be squeezed out naturally. This face mask also contains powerful blackhead bursting ingredients such as lemon and honey! Lemon and honey both contain antibacterial properties that destroy bacteria and germs. This combination also deep cleanses open pores, sloughs off dead cells and offers oil control action to get rid of excess oils stuck deep within open pores. Ensure that you use only a little lemon juice. Ratio should be 1:2 of lemon juice to water. If you use more, it might burn your face making it red and inflamed. The redness can take quite a long time to disappear. First do facial steaming or wash your face in lukewarm water to open up your pores. Pat dry with a towel. Next, mix all the above ingredients in a small mixing bowl. With clean fingers, apply the face mask in a circular motion, avoiding the area around the eyes and mouth. Sit for 15 minutes without uneccessarily smiling or talking (this can cause your skin to stretch and wrinkles may form). When the time is up, rinse with warm water first to take off the dried up mask, then cold water to close off pores. Pat dry with a towel. Use a drop of olive oil to moisturize. Baking soda is another effective remedy for pesky black heads. This blackhead buster deep cleanses pores, drives impurities (collection of dead cells, excess oils, grime, pollution and germs) out and its coarse texture is useful in scrubbing the impurities off the skin's surface. Following these simple instructions, whip up an amazing mask that works wonder in unplugging blackheads. If you add lemon juice to baking soda, it will start frizzing. This is no cause for alarm. Simply let it stop frizzing before applying. You can use this scrub twice a week. Mix thoroughly the above ingredients in a small mixing bowl till it turns into a paste. As usual, use clean fingers and slather the mixture onto your face and scrub gently in a circular motion. After 2 to 3 minutes, rinse off with warm water. Splash your face with cold water to close up pores. Pat dry with a towel. You need to moisturize after this scrub, which can dry up your face. Use a drop or two of olive/coconut oil. Honey is one of the best all natural cures used to heal skin ailments for skin of all types. It contains antibacterial and antiseptic properties that will destroy germs that are one of the impurities that clog up pores. Honey is great as a subtle black head remover as it clings to the gunk in your pores and pulls it out. Here are the directions to safely use honey as a blackhead puller. Remember to use pure organic honey to prevent skin irritations. Your honey should be thick and sticky for best results. This face wash can be quite sticky so its best if you stand over your bathroom sink while applying the honey. Using a honey drizzler, drip honey onto your finger tips and quickly start patting on your blackhead infected areas. Continue this pattern for 2 to 3 minutes and then you can rinse off with warm water. Splash your face with cold water and pat dry with a clean towel. Use loose green tea leaves for best results. If you're using teabags, use two of them. Use 3 teaspoons for concentrated green tea. In addition to washing your face regularly, use a green tea face mask once a week to loosen up your blackheads, enrich your skin with skin friendly antioxidants and soften rough skin. First brew your green tea with a lot of loose tea leaves. Let the hot tea cool to room temperature before you can use it. When it has cooled down, add in brown sugar and lemon juice and mix well. As usual, apply the face mask using clean fingers, concentrating more on the blackhead areas. Sit for 15 minutes. Rinse off with warm water. Splash your face with cold water to close off pores. Pat dry with a clean towel. Admire the look off your refreshed oil-free skin. works well in scouring off blackheads. Mash up the ripe strawberries using the back of a fork until it turns mushy. Add in the honey and lemon juice and mix well. Apply the mixture onto your face and keep scrubbing in a gentle circular motion for 2 to 3 minutes. When the time is up, rinse off with lukewarm water. To close off pores, splash your face with cold water. Using powdered orange peel, you can make a refreshing face scrub that not only smells amazing but is a gentle exfoliator too! Excess oil trapped deep inside open pores is one of the many impurities that form blackheads. Orange peel powder is rich in many powerful nutrients including citric acid, calcium, vitamin C and all these are great for oil control as well as sloughing off dead cells and peeling skin. Take care not to scrub your skin vigorously. This will not only cause skin redness but also micro abrasions on your skin. Combine the ingredients thoroughly in a small bowl. Scrub the mixture gently onto your face in a circular motion. After 2 to 3 minutes, rinse your face with warm water. Pat dry with a soft towel. Oatmeal is one of the most gentle natural exfoliators you can find. It is an excellent absorbent which soaks up excess oils on the skin's surface and leaves your skin feeling soft and supple. This facial uses oatmeal alone to remove oils and nourish your skin. mouth are sensitive. Stretching the skin around there may cause wrinkles. Combine the oatmeal and water thoroughly to make a thick paste. Smear the paste onto your face, taking good care to avoid the area around your eyes and mouth. Leave the face mask on for 15 minutes or until it dries up completely. Rinse off with warm water. Pat dry with a clean towel. Mixing cinnamon with honey applied topically offers a lot of skin and overall health benefits. Cinnamon will gently remove excess sebum on the surface of the skin, preventing further blackheads. Honey has soothing properties that soften and smoothen face as well as stick onto the gunk inside pores (that cause blackheads) and pull them out. Beware of using too much cinnamon because a lot of it can cause a burning sensation on your face and lead to redness. Just a teaspoon will do. If it starts burning, immediately wash off with cold water and use just a pinch of it with honey. It always helps to do a test patch on your inner elbow or wrist. Mix well the above ingredients in a small mixing bowl. 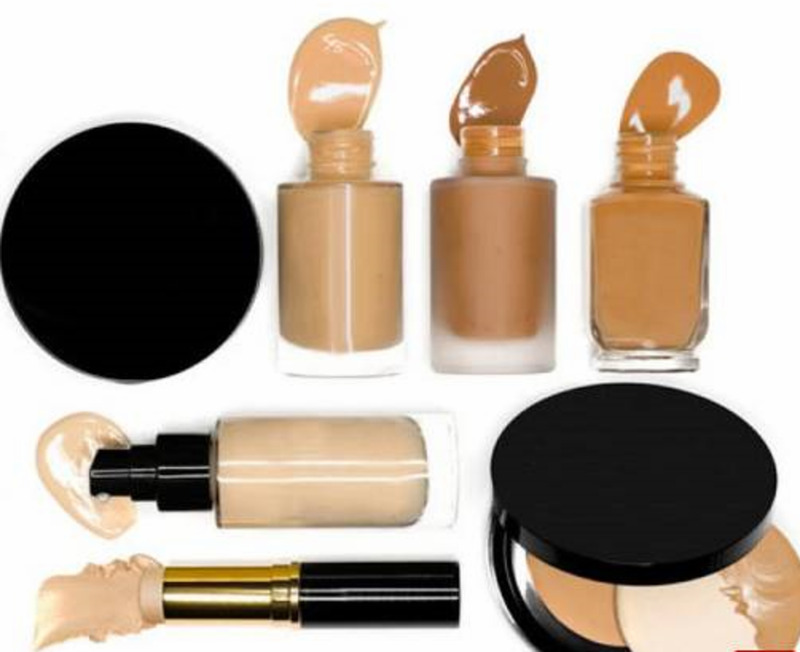 Apply a thick coat of the mixture onto your face in a circular motion. Sit for 15 minutes, allowing the mask to sink deep into your pores. Rinse gently with warm water first, then with cold water. Pat dry with a towel. If you love sprinkling crushed almond on your baked goodies, then its time to crush a little more for your face! Almonds are great for all skin types. They act as gentle exfoliators that remove dead cells and rids skin of germs and excess oils that cause clogged pores. Probiotic yogurt has many beauty benefits to skin, including tightening large pores, destroying germs that cause blackheads in open skin pores and staving off free radicals that cause premature aging. Leave your almonds in purified water to soak overnight. In the morning, they will be somewhat softer and filled with water. Grind your almonds into a coarse powder. Combine the crushed almonds and yogurt in a small bowl. Slather the mixture onto your face using clean fingers, scrubbing gently for 2 to 3 minutes. Sit for 15 minutes with the mask sinking into your pores. When the time is up, rinse your face with warm water, then cold water to close up the pores. Use olive oil as a moisturizer. Using these home remedies, you'll surely put a stop to recurring blackheads. Remember consistency is the key to natural remedies. You might not start seeing results immediately but after a few weeks, you not only have clear blackhead free skin but also a soft, smooth and supple face. Here are some final tips on staying blackhead free! Never pick your blackheads. As much as it is very tempting to pop a gruesome black head when you see one, you must resist! Picking only leaves you with an open pore which can be a free invitation to more dirt, bacteria and other uninvited guests. Don't scrub hard at your blackheads. Resist from going on a wild scrubbing spree when you see blackheads protruding from your nose or cheeks. Never scrub your blackheads. Scrubbing will not only leave your pores open, catching any dirt or germs floating in the air but also make your face red and unsightly. Change your pillowcases. If you suffer severely from notorious blackheads, best change your pillow cases every other day. The fabric on your pillowcases can collect the excess sebum and dead cells from your face as you sleep, making it dirty and a reason for more blackheads. I find your different kinds of remedies awesome. I've had problems with blackheads round about in my forties and I get so frustrated at times but there's such a wide range to play with. Great information. I have sensitive skin so can I use these home remedies for sensitive skin? I needed this hub, my blackheads are out of control. Its really effective. I tried sum of dem. I almost get rid of blackheads. This is very good information. 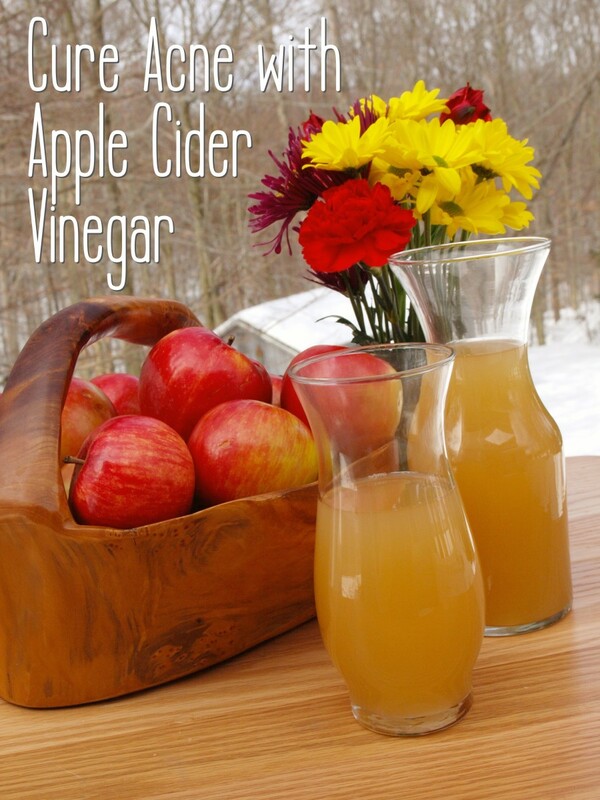 Home remedies are most always a better option. 10 Easy and Effective Home Remedies for Blackheads. Blackheads don't work. Remedies do.